Webinar/Chamber Chat "Best Practices in Networking"
Name: Webinar/Chamber Chat "Best Practices in Networking"
Connect from any device and any place to hear this Webinar on Google Hangout or join us on Facebook Live. We always have excellent topics for the business growth. 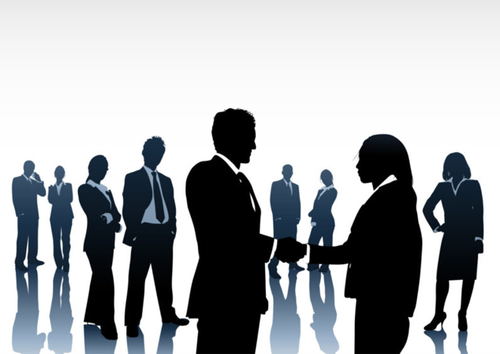 This month we will talk about "Best Practices in Networking". Don't miss the opportunity to interact with us and being more visible on Social Media.